I just finished off my review of last weeks journals. I have chatted about what I do in a previous post. 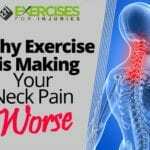 I talk about it in my 6 Must Read Journals for Exercise and Injuries . 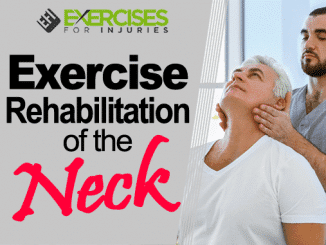 I came across two articles that are great and will be helpful when it comes to neck pain, shoulder pain, scapular stabilization and poor posture. Lets get to the two articles. 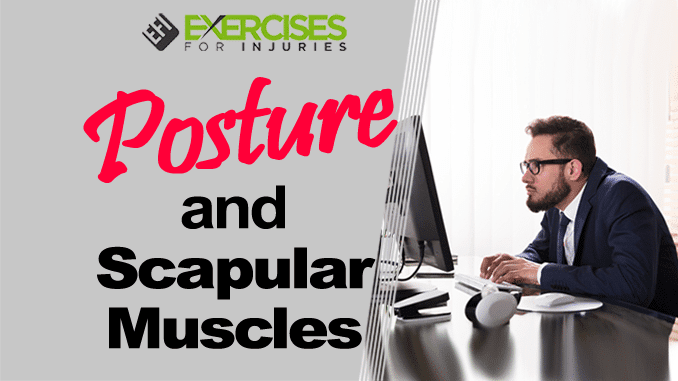 Can Head Posture Affects Neck Pain, Shoulder Pain and Scapular Muscles? In this research they assessed the effects of forward head posture in a sitting position on the activity of the scapular upward rotators during loaded isometric shoulder flexion in the sagittal plane. #1 – With forward head posture there increase in EMG (muscle activity) activity in the upper trapezius and lower trapezius and a decrease EMG activity in the serratus anterior during loaded isometric shoulder flexion. #2 – Forward head posture may contribute to neck and shoulder pain during loaded shoulder flexion in sitting. This can be an issue for all of us. Poor head posture could be lead to neck pain and shoulder pain when driving, working and being at our computers. For those that are research geeks like me, here is the reference to the article. Weon JH, Oh JS, Cynn HS, Kim YW, Kwon OY, Yi CH. (2010). Influence of forward head posture on scapular upward rotators during isometric shoulder flexion. J Bodyw Mov Ther. 2010 Oct;14(4):367-74. Epub 2009 Jul 22. 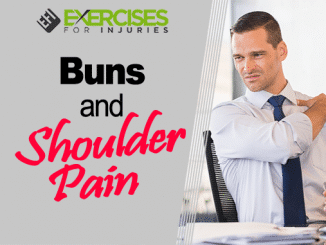 Can Stretching Help with Rounded Shoulders and Scapular Stabilizers? In this article they performed pectoralis minor soft tissue mobilization and self-stretching of pectoralis minor. #1 – Pectoralis minor soft tissue mobilization and self-stretching of pectoralis mior significantly reduced rounded shoulder posture. #2 – Rounded shoulder posture remained reduced after 2 weeks of a single treatment. 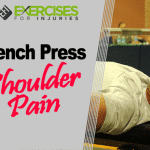 #3 – Lower trapezius strength improved when rounded shoulder posture improved. Wong CK, Coleman D, Dipersia V, Song J, Wright D. (2009). The effects of manual treatment on rounded-shoulder posture, and associated muscle strength. J Bodyw Mov Ther. 2010 Oct;14(4):326-33. Epub 2009 Jun 26. If you want more information, I would dig in the Exercises For Injuries blog, I have done some other posts in the past. 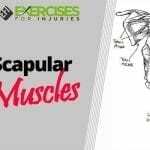 – Scapular Stabilization Exercise Program – This is program that I use with clients to help them over come shoulder pain. 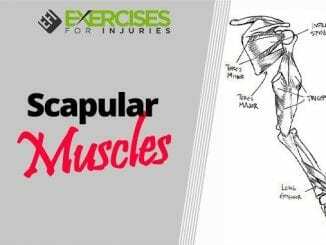 – Core Stability of the Shoulder – This is a live course where I go into more detail when it comes to scapular muscles. 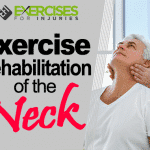 – Postural Assessment & Exercise Prescription – This is a live course where I go through assessing posture and exercises for postural conditions. If Your Client Has Neck Pain, Why they Should Never Use a Laptop?